Whether you are buying or selling a home, it can be quite an adventurous journey. You need an experienced Real Estate Professional to lead you to your ultimate goal. In this world of instant gratification and internet searches, many sellers think that they can For Sale by Owner or FSBO. 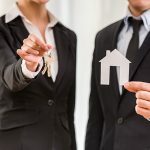 The 5 Reasons You NEED a Real Estate Professional in your corner haven’t changed, but have rather been strengthened due to the projections of higher mortgage interest rates & home prices as the market continues to recover. 1. What do you do with all this paperwork? Each state has different regulations regarding the contracts required for a successful sale, and these regulations are constantly changing. A true Real Estate Professional is an expert in their market and can guide you through the stacks of paperwork necessary to make your dream a reality. 2. 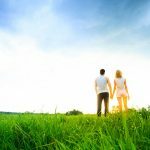 Ok, so you found your dream house, now what? According to the Orlando Regional REALTOR Association, there are over 230 possible actions that need to take place during every successful real estate transaction. Don’t you want someone who has been there before, who knows what these actions are to make sure that you acquire your dream. 3. Are you a good negotiator? So maybe you’re not convinced that you need an agent to sell your home. However, after looking at the list of parties that you need to be prepared to negotiate with, you’ll realize the value in selecting a Real Estate Professional. From the buyer (who wants the best deal possible), to the home inspection companies, to the appraiser, there are at least 11 different people that you will have to be knowledgeable with and answer to, during the process. 4. 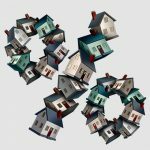 What is the home you’re buying/selling really worth? Get the most out of your transaction by hiring a professional. 5. Do you know what’s really going on in the market? 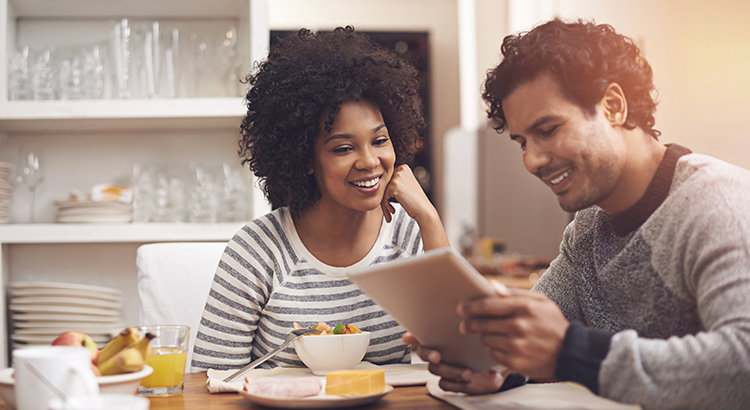 There is so much information out there on the news and the internet about home sales, prices, mortgage rates; how do you know what’s going on specifically in your area? Who do you turn to in order to competitively price your home correctly at the beginning of the selling process? How do you know what to offer on your dream home without paying too much, or offending the seller with a low-ball offer? Hiring an agent who has their finger on the pulse of the market will make your buying/selling experience an educated one. You need someone who is going to tell you the truth, not just what they think you want to hear. You wouldn’t replace the engine in your car without a trusted mechanic. Why would you make one of your most important financial decisions of your life without hiring a Real Estate Professional? 5 Reasons to Hire a Real Estate Professional When Buying & Selling! 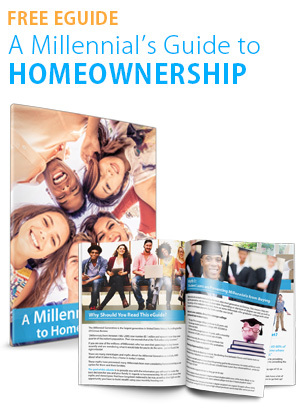 Are You Wondering What It Takes To Buy Your First Home?